Nassim, along with his partners started Alliant Sleep, LLC in 2004 which is a sleep diagnostics center with two locations in Southern California operating under American Sleep Centers and is being poised to create a national presence. This entity is currently in operation and Nassim, along with his partners are involved at the executive and operational level of the company. 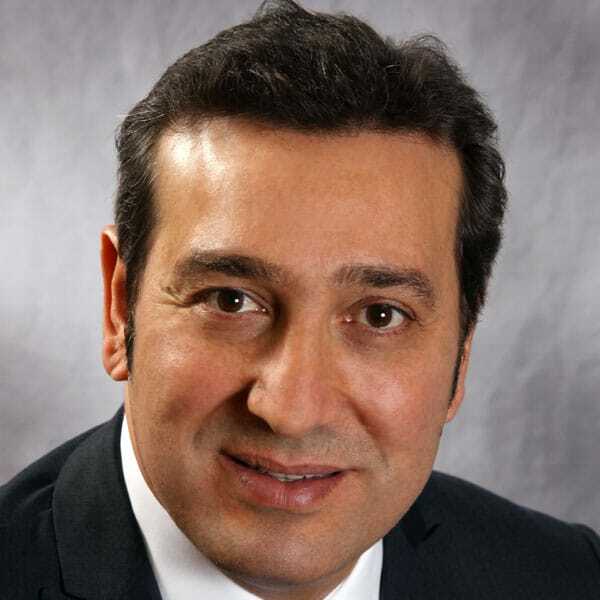 Nassim is also an owner and a consulting partner in Alliant Technologies Company in Louisville, Kentucky, a Software and Controls Company specializing in Material Handling Automation Systems. This organization was started in 2005 and was the successful engineering company for the UPS World Hub as well as many other freight & parcel and baggage handling project. Currently the company has over 100 employees.